Wombot Why do businesses want to be on Yelp? Aren't they worried about getting bad reviews and losing business? If you do get bad reviews you have to respond to those people in an apologetic manner and offer to resolve the issue publicly. 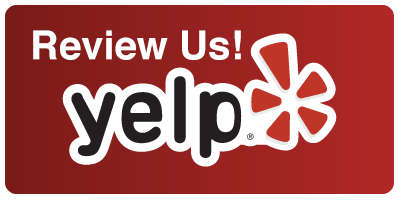 Yelp in particular is a “tricky” site, Yelp has a secret algorithm that hides a lot of your good reviews. There has been plenty of businesses online claiming after they pay Yelp many more of their good reviews start to show up. But the bottom line for being successful in getting reviews on any site that really effect your business in a positive manner is volume and consistency. Wombot.io takes care of both of those factors and works on Yelp as well as All of the other review sittes.